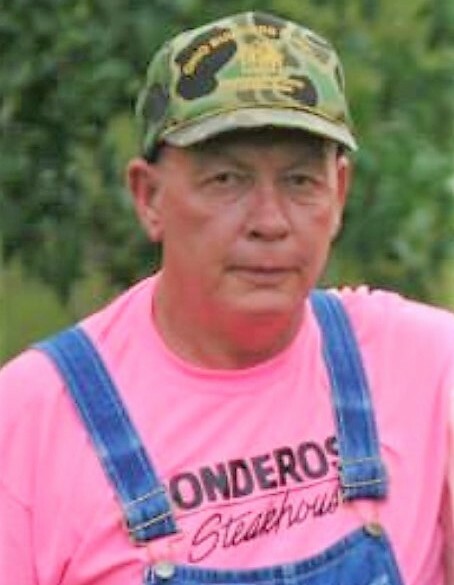 Michael Dean Smith, 62 of Wheelersburg died Thursday, August 16, 2018 at his home. He was born June 16, 1956 in Portsmouth to the late Edward Earl and Imogene Taylor Smith who survives. Along with his father, he was preceded in death by a sister; Saundra Lynn Smith. He retired from Norfolk & Southern Railroad. Along with his mother, Mike is survived by his wife; Sharon Vallance Smith who he married August 8, 2008, 2 sons; Bradley Michael Smith and Chad Christopher Smith, 2 stepsons; Joseph (Jani) LeMarble and Andrew (Cheri) LeMarble, 10 grandchildren; Keenan, Josie, Allison, Peyton, Remmington, Ashley, Elania, Adam, Cadence, and Pamela, and a sister; Carol (David) Springer. Funeral services will be 2:00 PM Monday, August 20, 2018 at the Roger W. Davis Funeral Home in West Portsmouth with Rex Smith officiating and interment in McKendree Cemetery. Friends may call at the funeral home on Monday starting at 12:00 PM noon. Condolences may be sent to www.rogerwdavisfuneralhome.com.